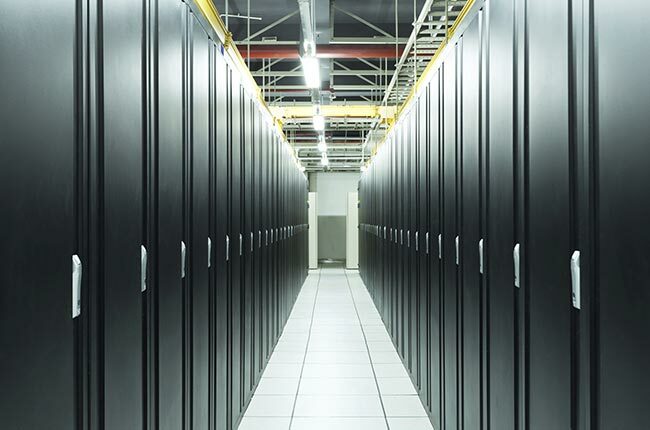 Are considered critical to business infrastructure, they affect our lives in many ways, from managing the information used to run our cities, to streaming our entertainment and handling the huge amounts of data we produce every day in our working lives. The world’s shipping lanes have never been busier. Emerging economies in the global market and continued demand to deliver consumer goods and services from one part of the world to another have all made a significant contribution to the demand for new ships to sail all over the world. 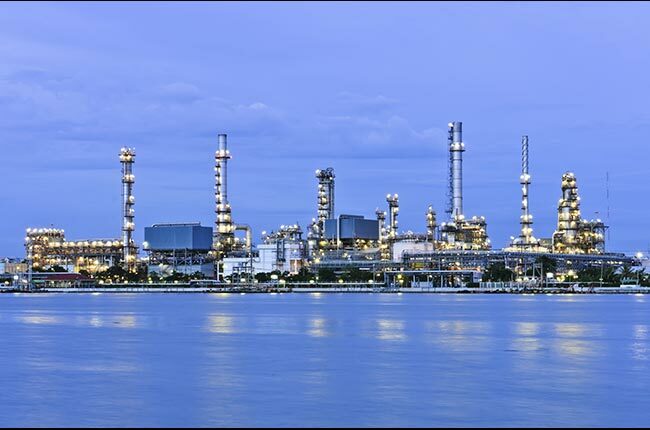 Fire risks in petrochemical, oil and gas (POG) facilities are most often associated with the storage and transportation areas, where flammable liquids, hydrocarbons or gases are to be found. 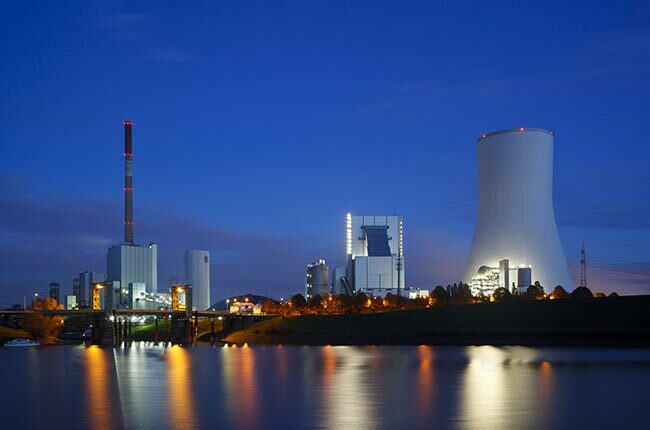 There are numerous fire hazard risks in any power generation facility. However, control rooms, switchgear and sub-stations demand special attention to protect personnel and ensure the continued operation of the plant. Selecting the most appropriate fire safety solution for this critical infrastructure is a vital consideration. 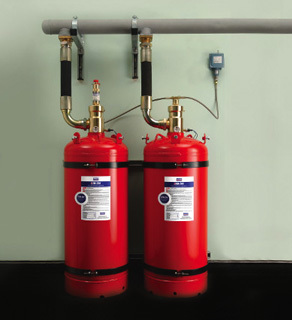 HYGOOD designs and supplies a complete range of gaseous fire suppression solutions to the industrial and commercial markets, through a network of highly trained and authorsied distributors. From local workshops to international conferences, Tyco Gas and Flame Detection conducts, attends, and sponsors a variety of events throughout the year. We help our customers achieve their safety, security and business goals by finding smarter ways to save lives, improve businesses and protect where people live and work. Our competitive edge begins with our people and values. We share a passion for advancing safety and security, knowing our work helps protect people and property. The document library contains current data sheets, brochures, industry applications, and white papers. 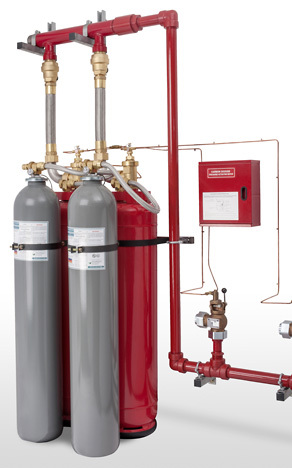 Using innovative technology, the iFLOW Fire Suppression System is a state-of-the-art delivery system that provides a regulated and effective discharge of inert gas clean agent. The case studies describe HYGOOD products in action. The FM-200 Clean Agent is a colorless, odorless, non-contaminating gaseous fire protection agent. Electrically non-conductive, FM-200 works by removing heat from a fire so that combustion cannot be sustained. The decision to use FM-200 can be based on a number of key factors: it is the most widely used of the chemical replacements for Halon 1301 and it is an agent that has been used to successfully protect tens of thousands of high-technology facilities in 70 countries around the world. Extensively tested, FM-200 systems are proven safe for use in occupied areas. They are designed using bespoke software, which accurately calculates the amount of FM-200 required for the protected space. The target concentration of FM-200 in an identified protected volume is matched to international standards, which themselves are the result of extensive and repeated fire tests, to match design to fire protection performance. The HYGOOD FM-200 Piston Flow Clean Agent Fire Suppression System is designed to deliver FM-200 agent. 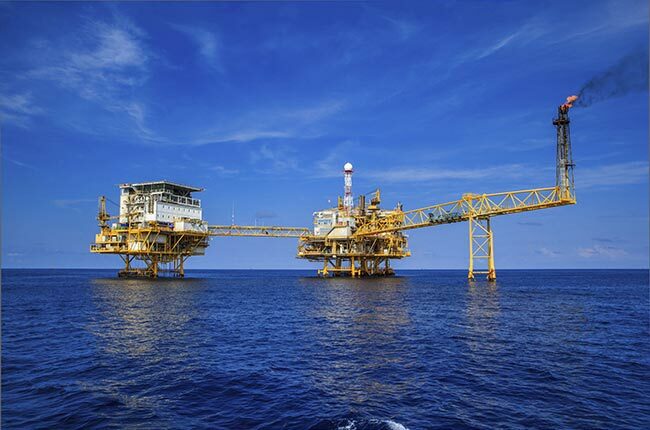 The FM-200 Piston Flow System was developed to be able to locate containers further away from the protected area where flexible designs and longer pipe lengths are required. The system consists of a super-pressurized FM-200 container and a separate nitrogen container to enhance the discharge of the agent. The additional nitrogen supplied prevents a rapid decline of pressure within the FM-200 container and allows for the FM-200 agent to travel over a longer distance/pipe length. To find out how is works click here to watch the video now. Copyright © 2019 Johnson Controls.